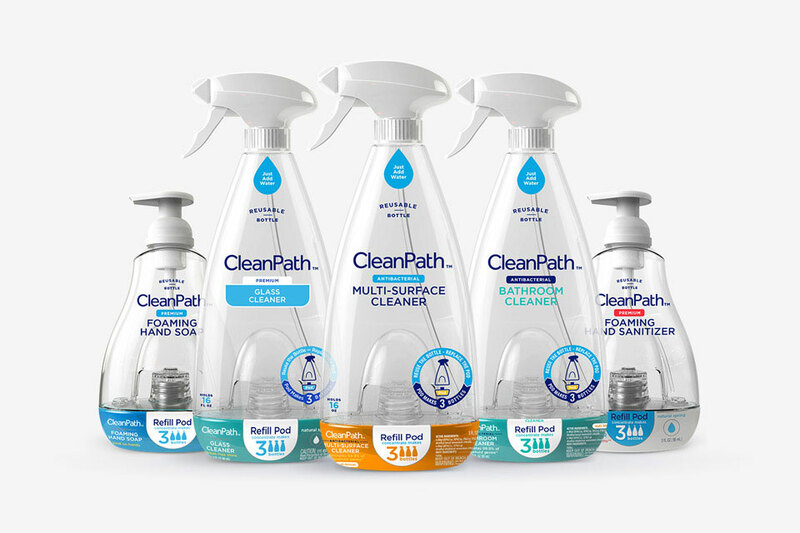 CleanPath is a company which produces affordable, environment-friendly cleaning products for the home. One bottle contains enough concentration for 1 fill and 2 re-fills. They are easy to use too. This is one of the most impressive series of products that we've come across in a long time. The instructions for use are easy to follow and to execute. The clean well. The hand soap smells good and they clean well too. 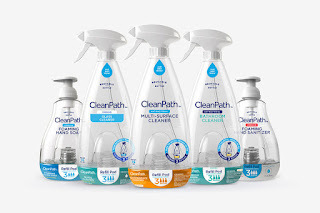 Buying CleanPath products is easy. Their web site is hooked into a major retail outlet. Hence, you can buy the products online, or at a physical store and while it does feel somewhat strange to reach for a cleaning product (sitting on store shelves) which is empty on the upper portion of the bottle, for the price, this is one that we can quickly become accustomed to.